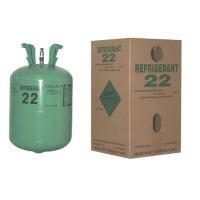 Packing: Can of 220g, 250g, 280g, 300g, 340g, 500g, 800g, 1000g;Disposable cylinder 30lb/13.6kg, 50lb/22.7kg; Recyclable cylinder 400L,800L, 926L, 1000L; ISO-Tank. 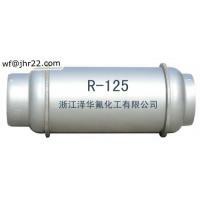 Application:Because of HFC - 134 a good comprehensive performance, makingit a very effective and safe CFC - 12 substitute, mainly used in most ofthe refrigerant R12 used in field. 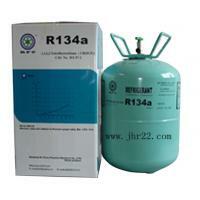 HFC-134a now is internationally recognized as one of the main refrigerant working substances to substitute CFC-12. 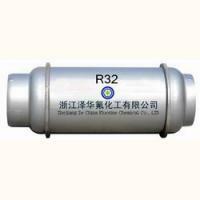 It does not contain the chlorine atom, give no bad effects against ozonosphere and have excellent safety performances, such as non-inflammability, non-explosive ability, non-toxicity, non-pungency, and non-corrosive ability. 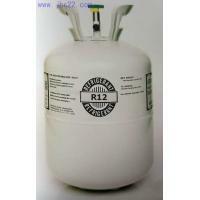 And it is a colorless gas under ordinary temperatures and a colorless & transparent liquid under the pressure of itself. 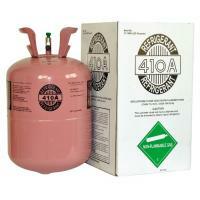 As the substitute for CFC-12, it is often used in the refrigerating systems of auto air conditioners, commercial and industrial purposes, and as the vesicant, it is used to produce the heat-protective material made of rigid plastics, and also to prepare other mixed refrigerants, such as R404A & R407C. 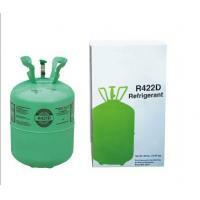 Supply other product: R410A, R404A, R407C, R32, R125, HC-R22A,R22, R417A, R422B, R422D, R438A, mapp gas/MAP PRO etc.